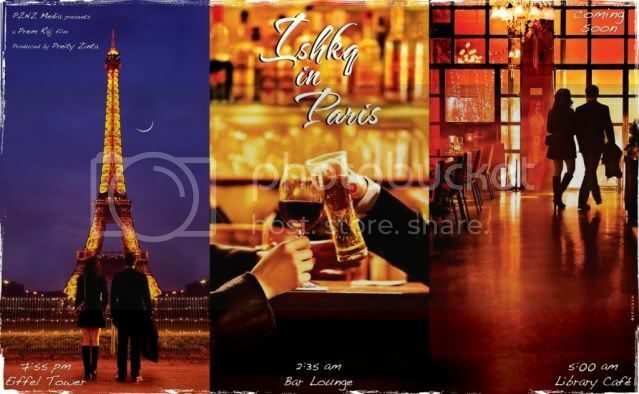 The first look of Preity Zinta's debut production " Ishkq In Paris" is out -- and it has a post card feel to it and is very stylishly done with pictures of Paris shot in it. Ishkq In Paris, directed by Prem Soni, also features Arjun Rampal, French actress Isabelle Adjani and the new actor in the movie is reportedly TV actor Gaurav Chanana, who has been rechristened Rehaan. Abhishek Kapoor whose last film was the highly successful and critically acclaimed Rock On. is back with his next film. The film titled Kai Po Che, is adapted from Chetan Bhagat's book, Three Mistakes Of My Life. Chetan Bhagat's earlier two books, One Night At The Call Center and Five Point Someone have also been adapted to successful movies. Kai Po Che, is the adaptation of his third book Three Mistakes of My Life. 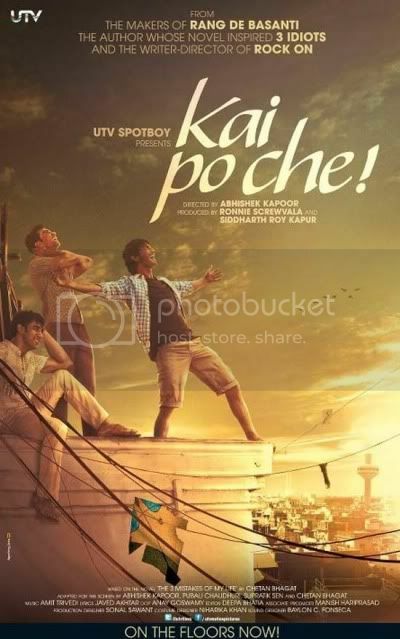 Kai Po Che also marks the debut of Sushant Singh Rajput, who rose to fame with the hit serial Pavitra Rishta. The music of the film is given by Amit Trivedi, and is a soundtrack to watch out. Anurag Basu's first look trailer of Barfi starring Ranbir Kapoor and Priyanka Chopra has managed to garner quite a few positive reviews. Considering Ranbir Kapoor is deaf and dumb, while Priyanka plays the role of an autistic in the movie, the movie might have seemed to be a rather grim and dark film. But when one watches the theatrical trailer of Barfi, the movie radiates of warmth, happiness and an addictive charm to it. 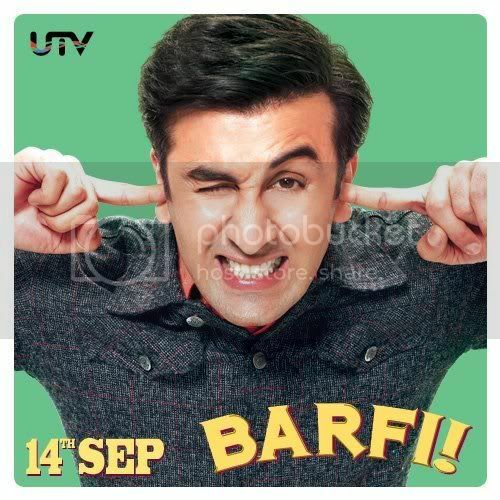 Barfi releases in theatres on September 14th 2012. 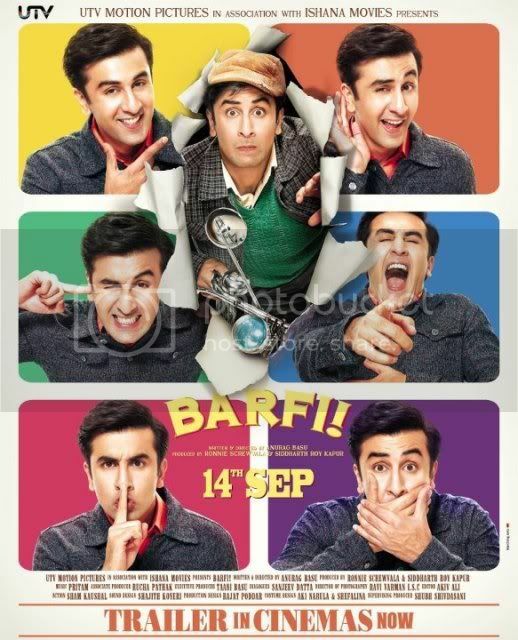 Till we wait for the next trailer of Barfi, here are some exclusive wallpapers of Ranbir from the Barfi movie. Son Of Sardaar is an upcoming Bollywood movie by Ashwani Dhir. The film features Ajay Devgan, Juhi Chawla, Sanjay Dutt and Sonakshi Sinha in the lead roles. This is Ashwani's Dhir biggest movie till date, his earlier movies - One Two Three and Athiti Tum Kab Jaoge also did well at the box office, but Son Of Sardaar is a movie of a much bigger scale. The movie is supposedly a remake of the Telugu comedy thriller, Maryadyeta Ramanna. The movie will release in November this year and will compete with Shah Rukh Khan's Yash Raj Chopra directed yet untitled film. 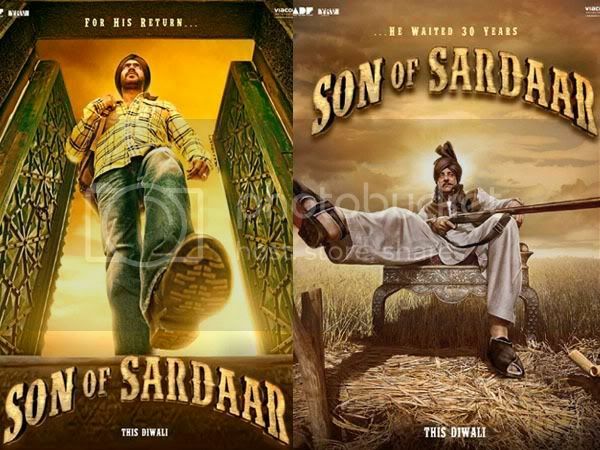 Looks like the makers are very confident of Son Of Sardaar's success. Only time will tell, if it works. 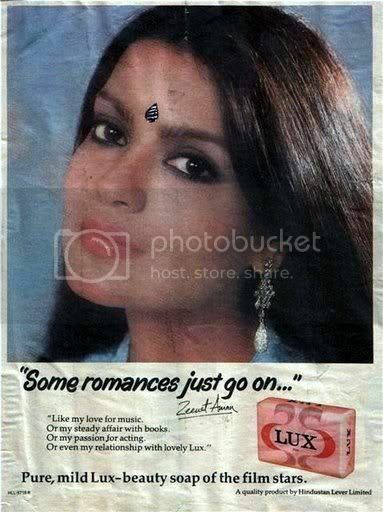 Here is an exclusive photo of yester year's item girl and superstar Zeenat aman, posing for Lux soap. This one is a collectors edition photograph. After the critically acclaimed Peepli Live thaat hit theatres this year, Aamir Khan comes out with another so called non - masses appeal movie, Dhobi Ghat. 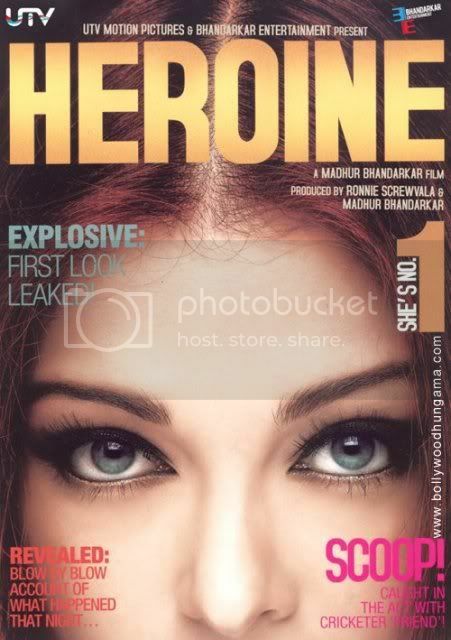 The movie is all set to release in a few months time. 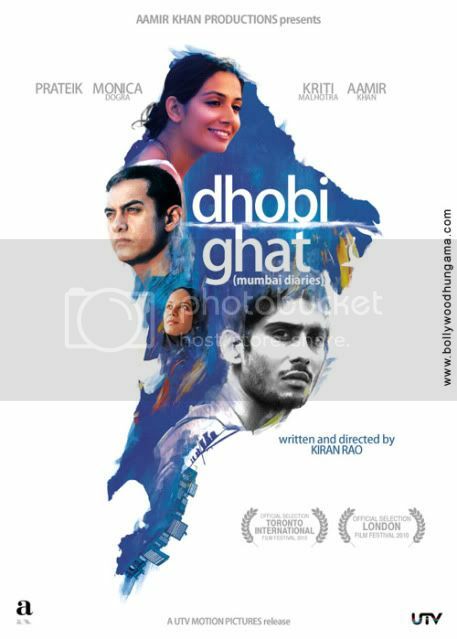 Directed by his wife Kiran Rao, Dhobi Ghaat is extra special to Aamir Khan. Aamir Khan plays a painter in Dhobi Ghat. Prateik Babbar and Monica Dogra play the lead roles. Speaking about the film, Aamir Khan says, "Dhobi Ghat will not appeal to the masses as the film is based on a sensitive issue. Only people with a sensitive heart will be able to understand it. Here is an exclusive first look of Aamir Khan's Dhobi Ghat.